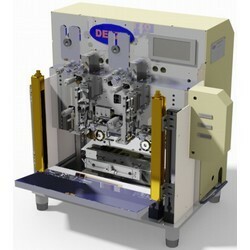 *This machine is design for IDC pin or reel pin or bulk pin inserting. 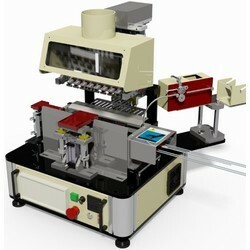 *This machine is an automatic 1 station for dip soldering machine. 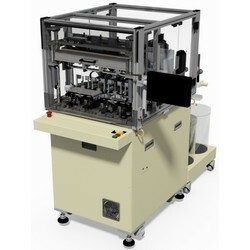 *Machine with tin level check sensor. 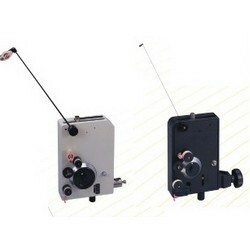 *Single wire or Multi-wires winding for 2 pole, 4 pole, 6 pole, 12 pole, 24 pole or 48-pole are available. 1: Cut depth can be controlled by 2pcs of micrometer caliper at right & left. 0.01mm is available of adjustment. *CNC 5-axis AC servo motor transmission system, accuracy position control. 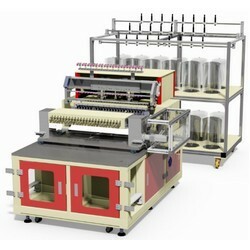 *Single wire or Multi-wires winding is available. 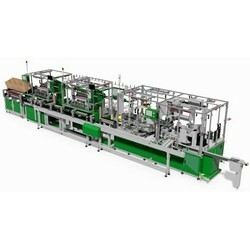 DSW-TAPE 1602 is an newly developed 2 spindles taping machine, equip with servo motor for trans-mission, NC controller and LCD driven system for taping parameter design and key in, fully user friendly and trouble free. *This machine has CE marking. 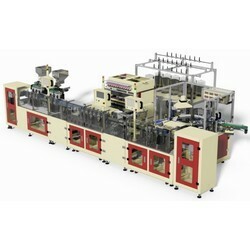 *This machine is an automatic 8 spindle bobbin coil winding machine. 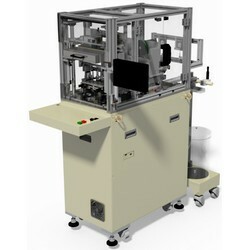 *Machine equips with CNC 4-axis AC servo motor transmission system, accuracy position control. 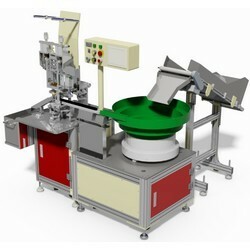 *This winding machine has CE marking. 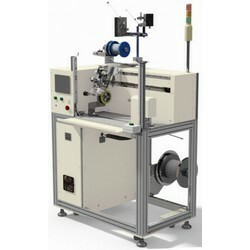 *This winding machine is an automatic 2 spindles winding machine for car antenna tin wire, nylon wire or copper wire winding. 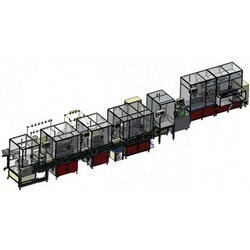 *This machine is an automatic 4 spindle bobbin coil winding machine. 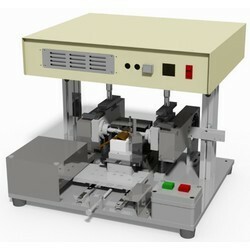 *This machine is an automatic 12 spindle Inductor (choke) flyer winding machine. 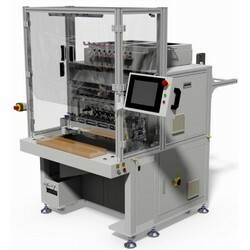 *This machine has installed automatic safety door closing and opening to prevent damage during operation. 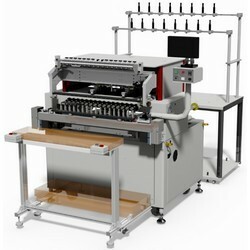 *This machine is an fully automatic 16 spindle bobbin coil winding machine. 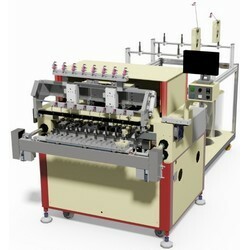 *This machine is an automatic 24 spindles bobbin coil winding machine. 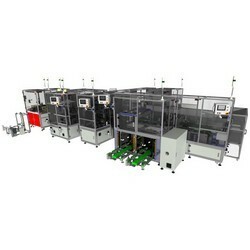 • Machine equips with CNC 4-axis AC servo motor transmission system, accuracy position control. 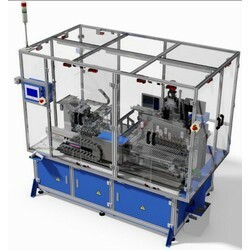 • This machine has installed automatic optional safety door closing and opening to prevent damage during operation. 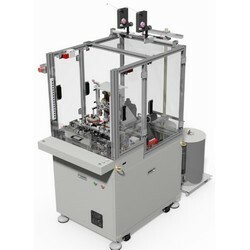 *This machine has installed automatic optional safety door closing and opening to prevent damage during operation. 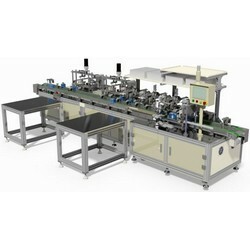 1.Machine equips with CNC 4-axis AC servo motor transmission system, accuracy position control. 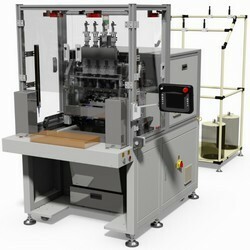 2.This machine has installed automatic optional safety door closing and opening to prevent damage during operation.